Have Brandy speak at your next event or to your class. 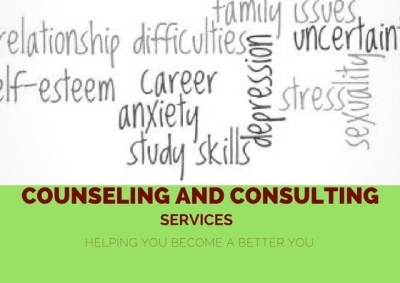 Brandy J. Flynn Counseling, Consulting and Mental Health Concierge Services are available for your home, place of business or via Skype. 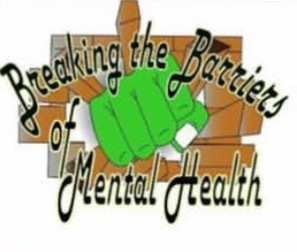 Customized mental training and sports psychology services for coaches, athletes, parents of all ages and skill levels are offered. She teaches mental skills. 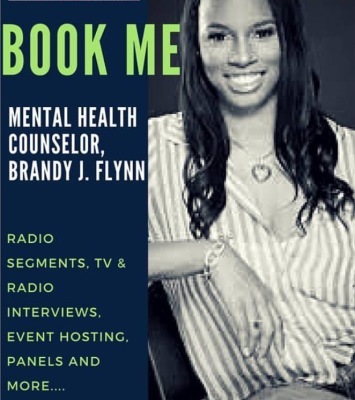 Brandy J. Flynn's work has afforded her opportunities to be a guest correspondent on various radio shows,guest blogger for several websites, and contributor to an array of magazines. 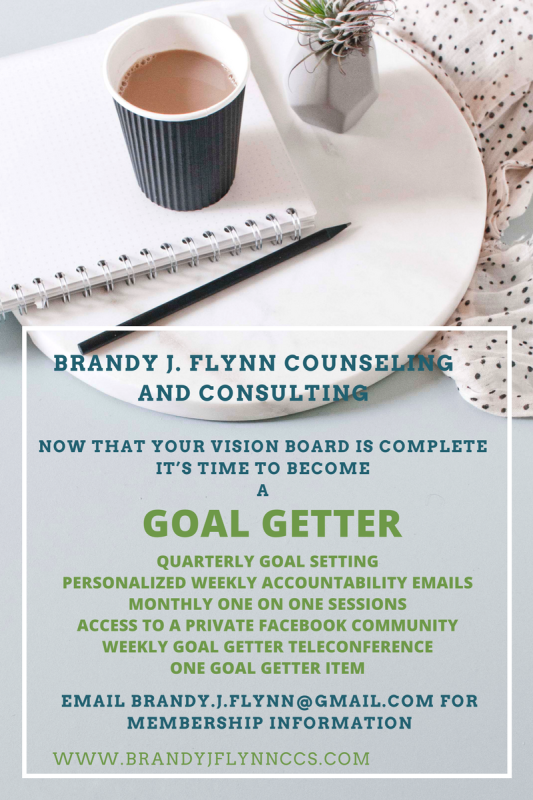 ARE YOU A GOAL GETTER ?